Nora and I walked briefly at Mill Creek and before I could work with those Pics, we checked out the wild visitors at the Burbank Ponds and Charbonneau and Hood Parks. 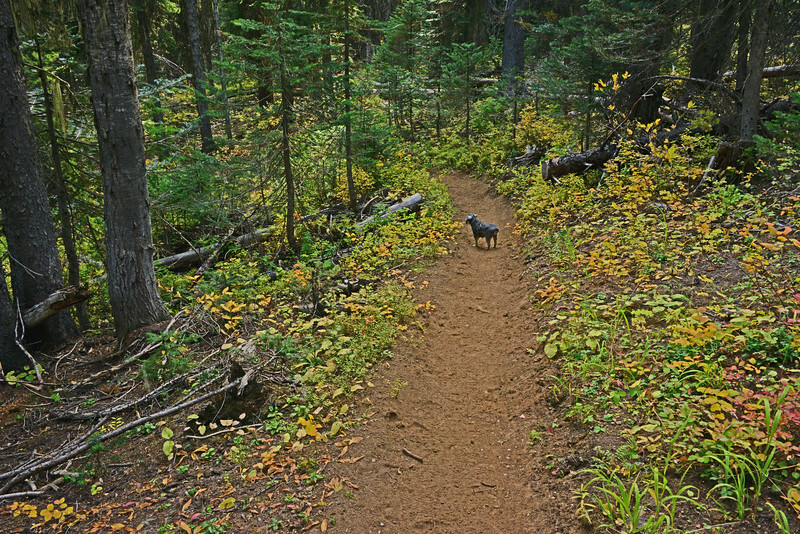 With the pile still growing, we walked at Umatilla Rim Trail and found another bunch of colorful fall images. So, finally, I'm posting some here.